Business Intelligence (BI) and Analytics software provides the insight and analytic information, which helps managers, executive, and other corporate end users to understand the situations and take bold action with quick execution. The increasing demand of real time data analysis, increasing adoption of cloud technology, and rising installation of internet of devices are some of the major drivers fueling the market growth of business Intelligence and analytics software globally. Additionally, rising demand of insights form unstructured data to understand the customer and market trend and increasing adoption of business intelligence and analytic tool by small and medium enterprises provides the growth opportunity to the business intelligence and analytics market globally. Increasing requirement of analyzing real time data in various organization accelerated the growth of the business intelligence and analytics market. The increasing demand for real time data analysis dashboard has become one of the major trend for the growth of the business intelligence and analytics market. In today’s world, due to increasing stiff competition in the market, the analysis of real time data has become one of the major requirement in various organization. Implementation of new technology, such as stream mining in-database analytics and in-memory analytics provides real time analytic for situational intelligence, fraud detection, and customer interactions. Moreover, the increasing installation of Internet of things devices have generated large amount of real time data, which has increased the demand for real time business intelligence and analytical tools. In 2015, near 145 zeta byte per year data was generated by internet of things devices and is projected to reach 600 zeta byte per by 2020. The global business intelligence and analytics market was valued at US$ 16649.3 million in 2016 and is estimated to witness a CAGR of 9.4 % during the forecast period (2017 – 2025). Increasing adoption of cloud technology provides growth opportunity to the business intelligence and analytics software market. The main factor for the increasing demand for business intelligence and analytics solution system is the high adoption of cloud computing technology by small and medium enterprises. Business intelligence is designed specifically to analyze huge data bases, which requires enormous storage capacity. Cloud provides storage capacity to the resource intensive software thus promising future growth in the unit. Cloud based business intelligence and analytics software market will prosper owing to its cost effectiveness and instant implementing features. Furthermore, there is an increasing demand for performance improvement features, which will positively impact growth of business intelligence and analytic software market. However, concerns related to data security is a major hindering factor in the growth of the business intelligence and analytics software market globally. North America holds a dominant position in the global business intelligence and analytics market. According to Coherent Market Insights, the business intelligence and analytics market in North America held the dominant position in 2016 with US$ 2700 million. The United States and Canada are the major countries driving the market of business intelligence and analytics in North America region, due to highly adopted business intelligence and analytic software and solution by various organization, which have raised the market. Additionally, dominance of digitalization in North America region provides a key growth opportunity to the business intelligence and analytics market. The business intelligence and analytics software are the tools which helps to analyze the structure and unstructured data helps managers, executive, and other corporate end users to understand the market trend. Increasing demand for analyzing the real time data, rising requirement of analyzing unstructured data for understanding customers demand, and increasing adoption of cloud computing technology by various organization are some of the key drivers fueling the growth of the business intelligence and analytics market globally. Implementation of cloud technology have reduced the IT infrastructure cost of the organization, as business intelligence and analytics software requires large space to store and analyze the structure and unstructured data. Hence, implementation of cloud technology in business intelligence and analytics fuels the demand of the software. This report segments the global business intelligence and analytics market on the basis of deployment model, platform, services, organization size, verticals, and geography. 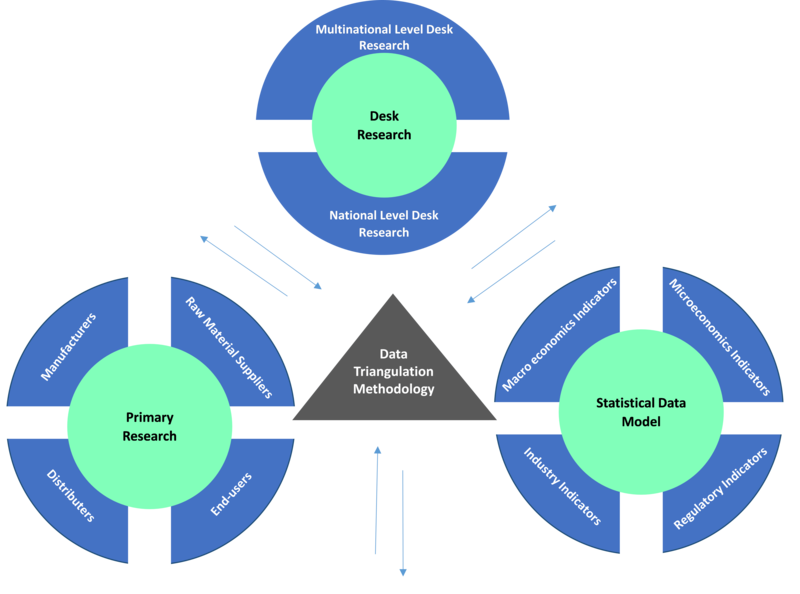 For comprehensive understanding of market dynamics, the market is analyzed across key geographical regions namely North America, Europe, Asia Pacific, Latin America, Africa, and Middle East. Each of these regions is analyzed based on the market findings across major countries in these regions for a macro-level understanding of the market. This report provides in-depth analysis of the business intelligence and analytics market with market size (US$ Million) and CAGR (%) for the forecast period: 2017 – 2025, considering 2016 as the base. It profiles leading players in the global business intelligence and analytics market based on the following parameters – company overview, financial performance, product portfolio, geographical presence, distribution strategies, key developments. and strategies. Key companies covered as a part of this study include Tibco Software, Tableau Software, Inc., SAS Institute, Inc., SAP AG, Qlik Technologies, Inc., Oracle Corporation, Microstrategy , Inc., Microsoft Corporation, Information Builders, IBM Corporation. 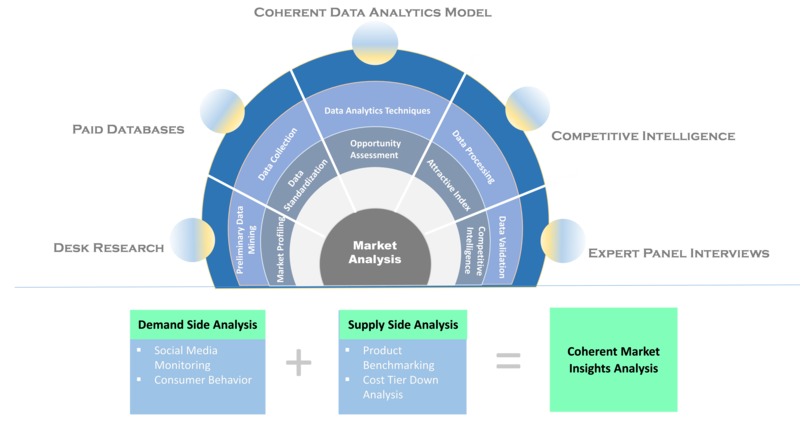 Various strategy matrices used in analyzing the business intelligence and analytics market would provide stakeholders vital inputs to make strategic decisions accordingly. *Browse all the market data tables and figures on "Business Intelligence and Analytics (CGM) Market - Global forecast to 2025”.